Many nursing home residents suffer neglect and abuse–and choosing the right nursing home is a difficult and emotional experience. Concerns about an aging parent, and protecting her safety, can be scary. With so many different long-term care facilities, relatives need places to turn to help them make the right choice. There are numerous resources that provide help to families when choosing the right nursing home. How the nursing home scored on annual surveys regarding patient care and safety. Family members who want more detailed information on a particular facility can contact a state’s survey agency. In Ohio, that agency is the Ohio Department of Health (ODH). You can visit ODH online at https://www.odh.ohio.gov/odhprograms/ltc/nurhome/nurhome1.aspx. ODH maintains copies of both regularly scheduled surveys and complaint surveys initiated resulting from a specific incident of neglect or abuse. The surveys can provide a family with insight into whether a particular nursing home has a history of problems from falls, malnutrition, dehydration, infection and other diseases and injuries that can be caused by poor care. If you are faced with placing a loved one in a nursing home, we encourage you to carefully research long-term care facilities in your area. 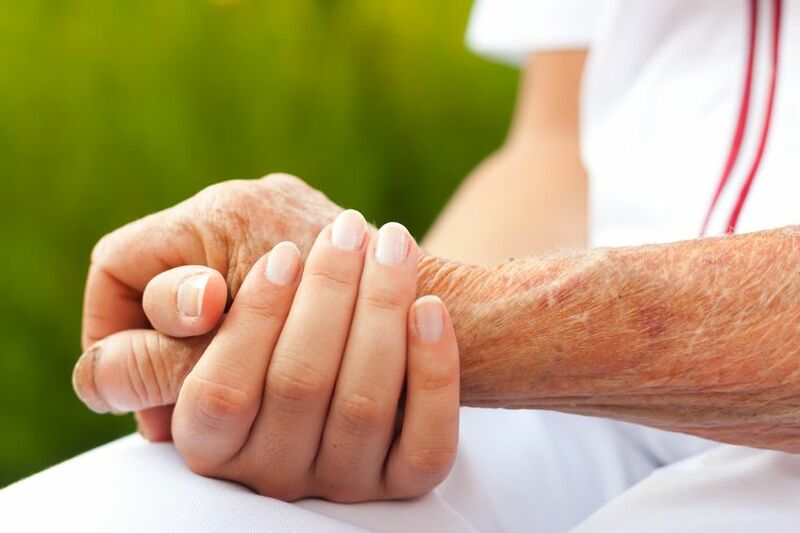 Making the correct choice can help insure that your loved one does not suffer nursing home neglect and abuse.